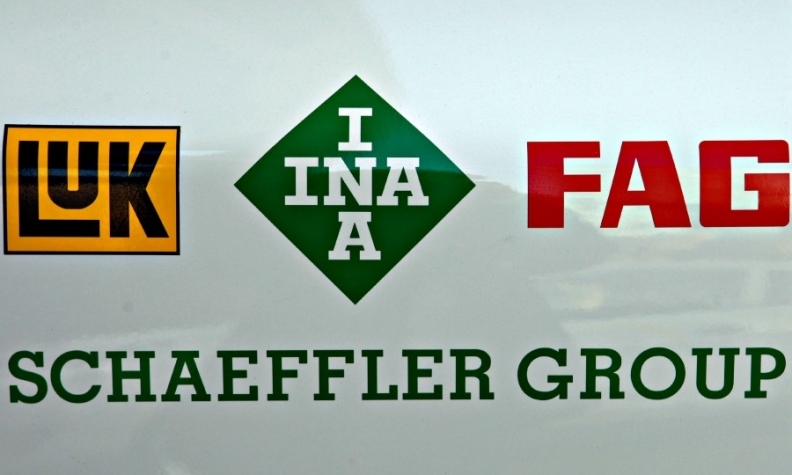 FRANKFURT (Reuters) -- German engineering group Schaeffler aims to keep its operating margin stable over the long term as it expects the economic environment in its key markets to remain positive. Klaus Rosenfeld, the company's CEO, confirmed the group's target of an operating EBIT (earnings before interest and tax) margin of between 12 and 13 percent for the full year in an interview with Automotive News Europe's German sister publication Automobilwoche. "We should be geared to that scale for the long term," Rosenfeld said. While there were political and economic risks, which were difficult to assess, the general economic trend in Schaeffler's key markets remained positive, Rosenfeld was quoted as saying. The group, which produces components and systems for automotive and industrial applications, generates more than half of its sales in Europe, about a fifth in the Americas region and about 10 percent in China. Schaeffler, the biggest shareholder in German supplier Continental, posted an EBIT margin of 13 percent in the first half year. The positive development over the first half year had continued in the third quarter, Rosenfeld said.